EVENT: Are you sleeping the wrong way? 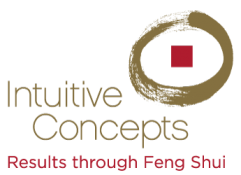 This hour video is about the energy of 2019 both from a Feng Shui perspective as well as Chinese Astrology. It reveals areas that support us and areas that don’t. Obtain tips to make the best of 2019! Feel free to comment below with your thoughts and/or questions.